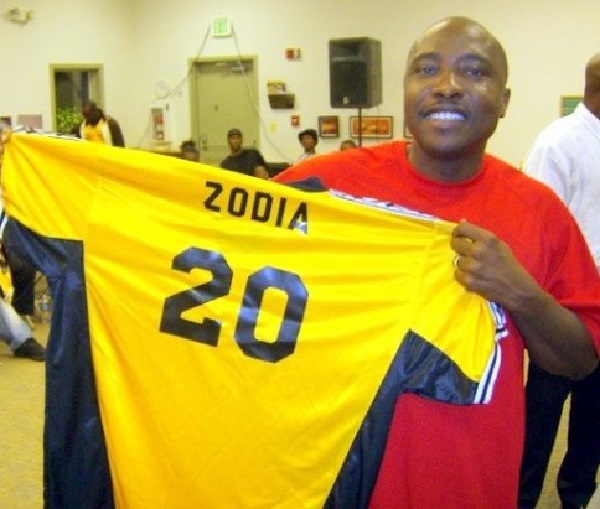 A football tourney intended to promote sports among Liberians residing in the United States is expected to be held this weekend in Columbia, Maryland. Some of Liberia’s great players of the past are expected to be part of the fray. They include Eugene Gray, Ansu Sirleaf, Patrick Arthur, Solomon Wesseh, among others. Emmanuel Zodia Chelleh has expressed confidence that his team, Omega FA will subdue the opposition and retain its title. Other competitors are Ohio Old timers of Mark Gibson and Co. and Veteran Pro, made up of Cameronians in Maryland.